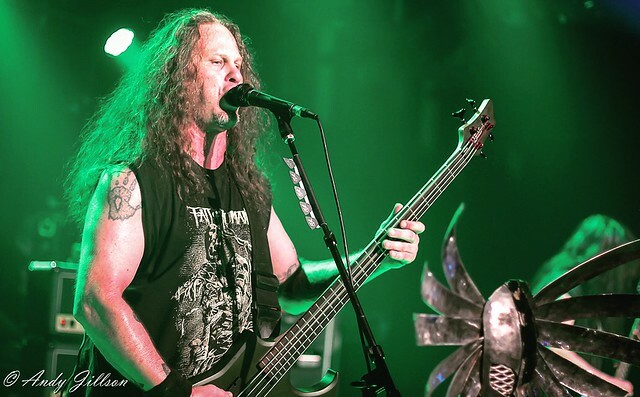 Posted on 09/20/2018 by Shantel M Breen	in Live Review and tagged hard rock, heavy metal, Mark Tremonti, nu-metal, post-grunge, Rams Head Live, Seether, South Africa, speed metal, trash metal, Tremonti. 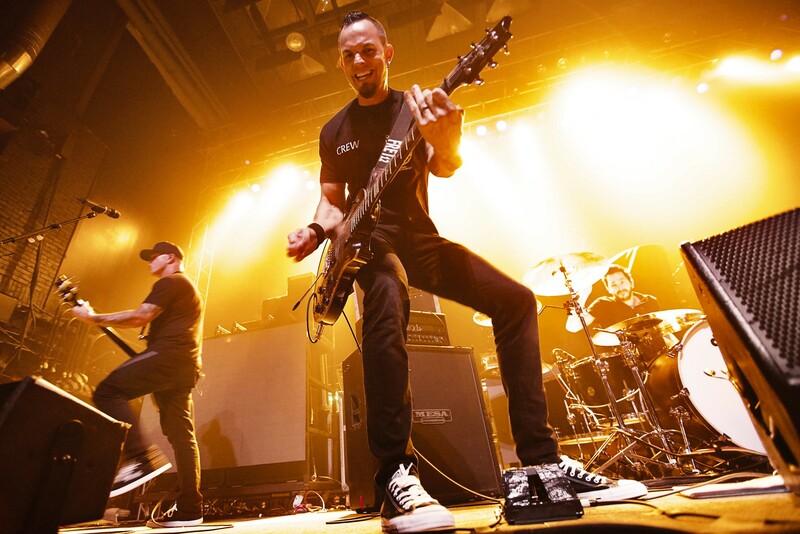 Rams Head Live in Baltimore came alive this past Tuesday night as Tremonti rocked the venue along with headlining performance by Seether. It was a full house at Rams Head and it was clear that a lot of people were interested in seeing Tremonti perform!